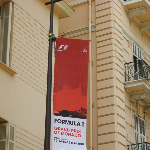 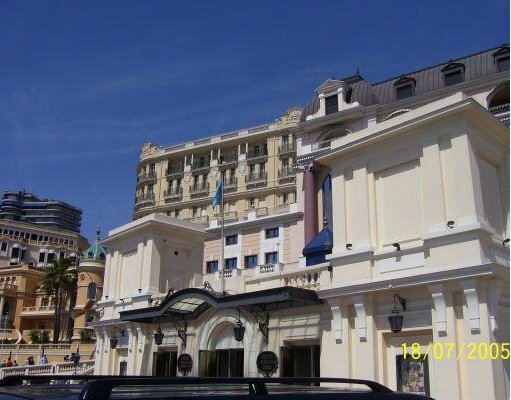 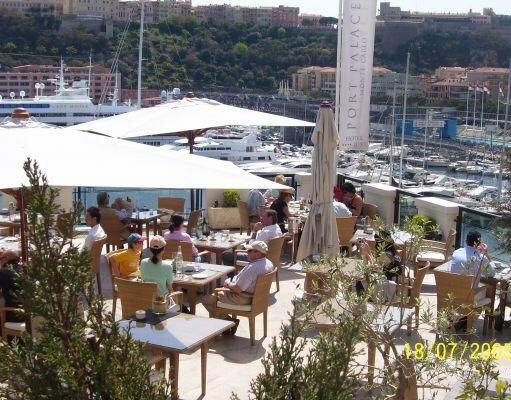 Trip to Montecarlo in Monaco. 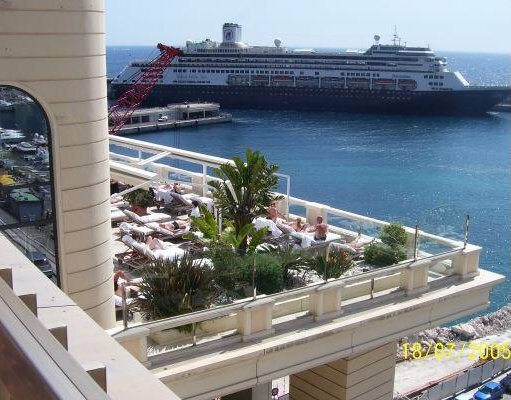 View from our hotel in Montecarlo. 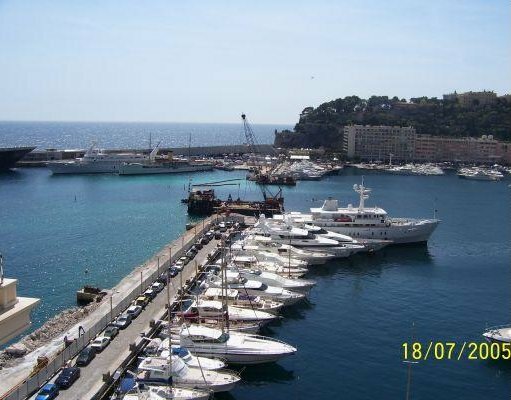 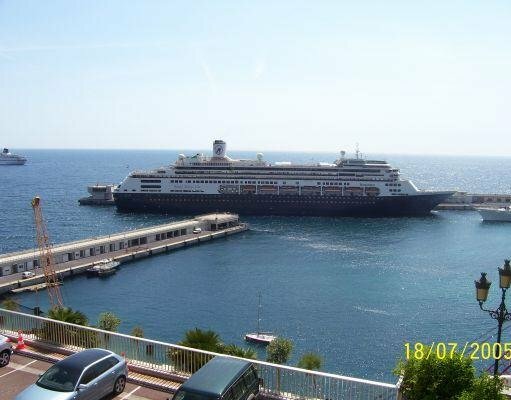 Photos of the Montecarlo Harbour. 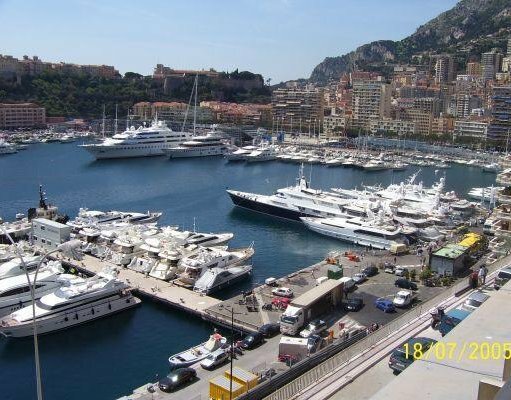 The yachts of Montecarlo, Monaco. 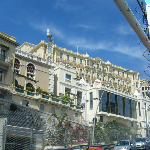 Port Palace Hotel in Montecarlo, Monaco.